This article refers to the SIM-free version of XPLORA 1. Click here if you ordered your XPLORA 1 with a pre-installed SIM-card. Before you can pair your XPLORA 1 watch, you will have to insert a SIM-card. XPLORA 1 watches are compatible with the SIM-cards of most major mobile providers in the European Union. Click here for a list of compatible providers. In order to use a SIM-card in your XPLORA 1 watch, you have to deactivate the card's pin code. Click here to learn how to deactivate the PIN-code. The XPLORA app is compatible with many mobile devices that support Android and iOS operating systems. If you want to add a second administrator, he or she needs to follow the same procedures as described below. 1. Make sure the XPLORA app is compatible with your mobile device. The XPLORA app is available for iOS and Android. 2. 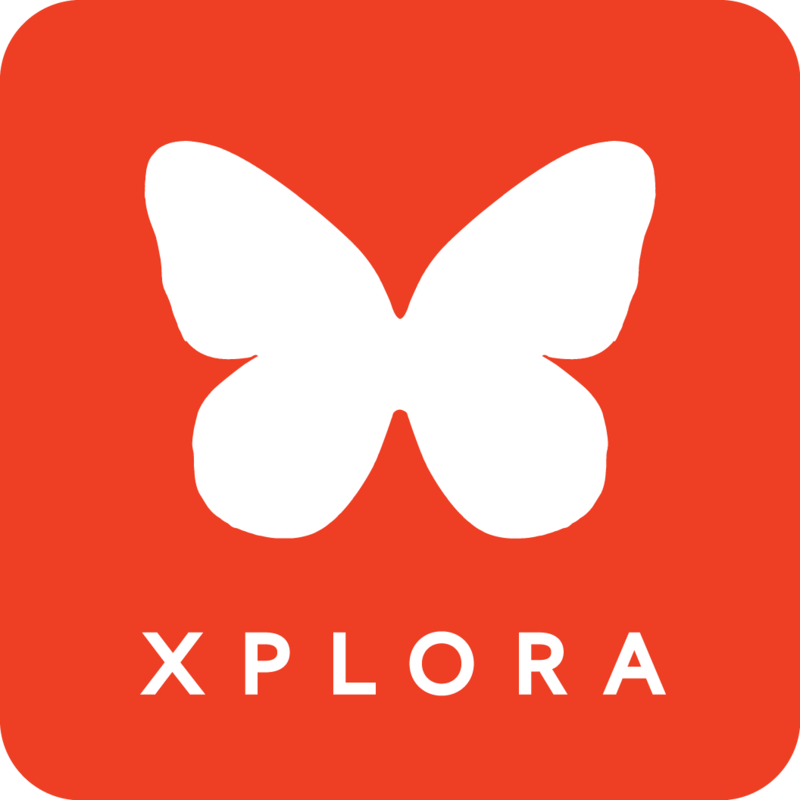 Find the XPLORA app by entering "XPLORA" in the search box at the top of the Google Play Store for Android devices or Apple App Store for iOS devices. 3. Install the app. Note that you’ll need an account with the applicable store before you can download even a free app such as XPLORA. 4. When the app is installed, open it and tap "Start" to get started. You’ll be guided through the process of creating a XPLORA account and connecting (pairing) your XPLORA watch to your mobile device. Pairing makes sure the XPLORA and your mobile device can safely communicate with one another. If you use the XPLORA app for the first time, you are required to activate the app. 1. Choose the country code of your phone number and enter the rest of the numbers. Tap "Next". 2. A 4 digit code will be sent to your mobile device via text message. Note that in case the code has not arrived within 3 minutes (180 seconds), you can request resending the code. 3. Once the requested SMS message arrives, enter the 4 digit code in the corresponding box and tap "Next". 4. If the app is successfully activated, you will be asked to create an XPLORA account or log in if you already have an account. If not successful, you will be advised to follow the activation procedure again. Note that if you have already activated the XPLORA app but log out from the app, you will be asked to activate the app again. You will need to create an account to use the XPLORA service. The login ID should be unique and easy to remember. In case someone else is already using it, you will be informed to choose a different login ID. 1. For the first time use, you need to create your account. Tap "Register" to create an account. If you already have an account from before, go directly to login. Remember that only the first account paired to your XPLORA is granted full administrative rights. 2. Enter your ID and password to log in the app. When logging in for the first time, the app will ask your permission to access the files on your phone, show push-messages on your screen, etc. Please tap "allow". Afterwards, you will be prompted to add at least one XPLORA. You will also need the need the phone number of your XPLORA watch to add it. Get all the required information ready and then tap "OK". 1. Make sure your XPLORA watch is switched on and has coverage. 2. From the app, choose the country code of your XPLORA phone number and enter the rest of the phone number. Tap "Next". 3. A 4 digit code will appear on your XPLORA display. Note that in case the code does not appear within 3 minutes (180 seconds), you can request resending the code. 4. Enter the 4 digit code in the corresponding box in the app and tap "Next". 5. If the XPLORA device is successfully added (paired), you are able to see the main menu and location of the XPLORA. If not successful, you will be advised to follow the pairing procedure again. If the code still wont show up, please follow the procedure described in this link: What if the 4 digit code won't show up?